She’s back! The timeless tale of Little Orphan Annie is back giving a whole new generation the chance to experience this classic musical about never giving up hope. Boasting one of Broadway's most memorable scores, including It's the Hard-Knock Life, Easy Street, N.Y.C. 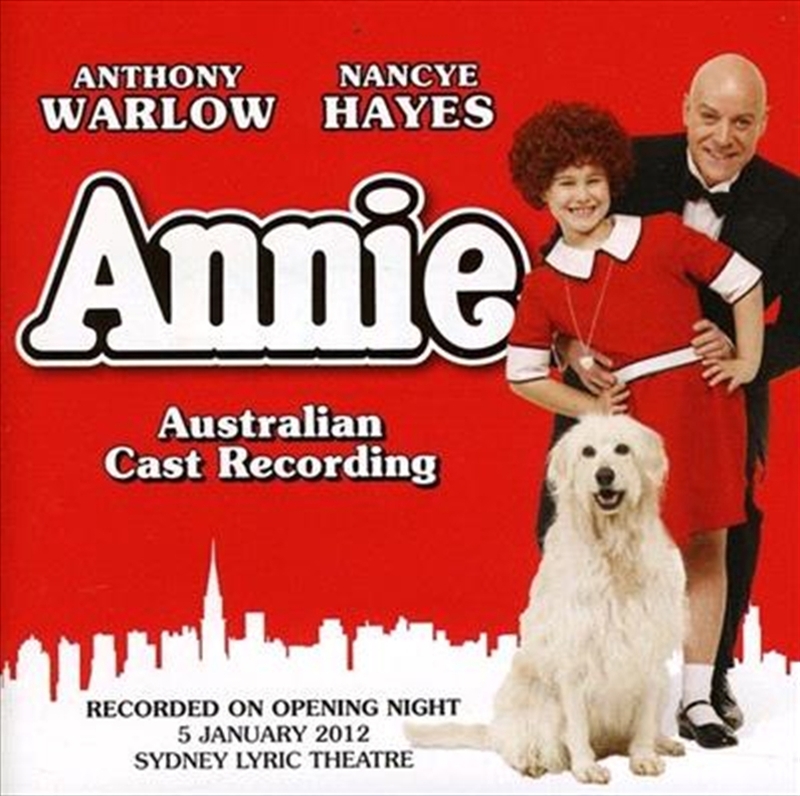 and the ever-optimistic Tomorrow, ANNIE is one of the most awarded and loved musicals of all time. Reprising one of his all-time favourite roles as the charismatic and sophisticated New York 'zillionaire' Daddy Warbucks, is Anthony Warlow. He will be joined by the ever-popular Nancye Hayes playing everyone's favourite villain Miss Hannigan. Todd McKenney, Chloë Dallimore and Julie Goodwin also bring their talents to this delightful musical. And in a special treat, radio star Alan Jones, will join the cast in the role of Franklin D. Roosevelt.